Hargrove won a Grammy in 1998 for his Afro-Cuban album “Habana” with the band Crisol, and a second in 2002 for the album “Directions in Music: Live at Massey Hall,” along with co-bandleaders Herbie Hancock and Michael Brecker. He was also the frontman for The RH Factor, which combined elements of jazz with funk, hip-hop, soul and gospel. 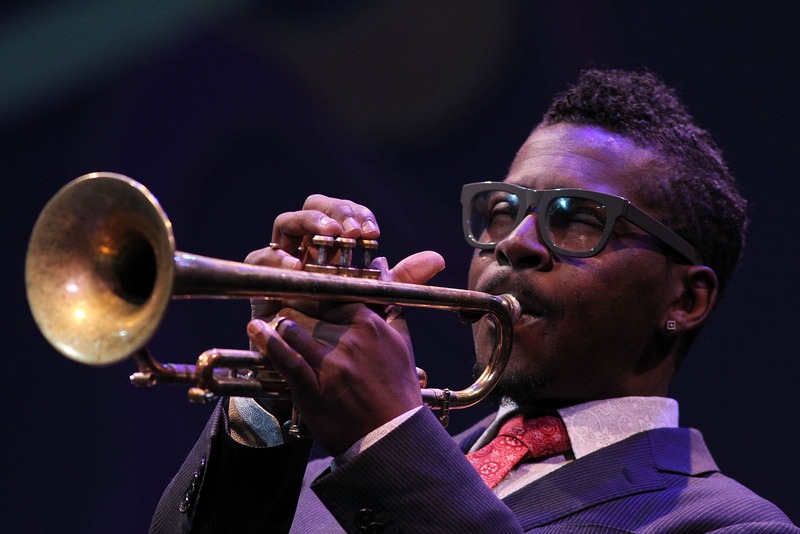 Hargrove had been scheduled to perform today at Bethany Baptist Church in Newark, New Jersey, as part of a jazz vespers service. His Facebook page has posted a series of in memoriam shows to celebrate his life, which you can find here.